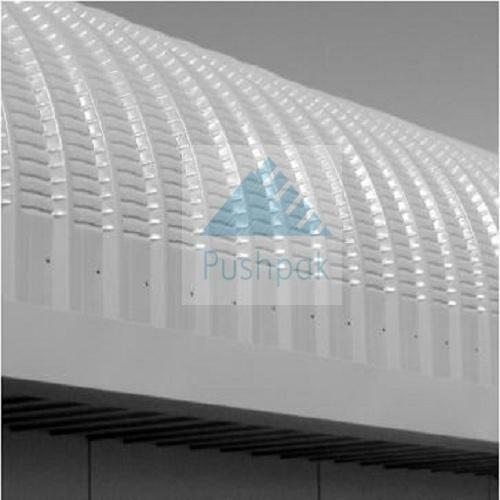 Curved Roofing Sheets are ideal for residential, commercial as well as industrial usage. Our entire range is fully tested on all load performance parameters to suit most applications. This type of sheet offers excellent flexibility in designing. Easily curved in any complex shape for perfect architectural decoration, these roofing sheets need no special tools and accessories in their installation. 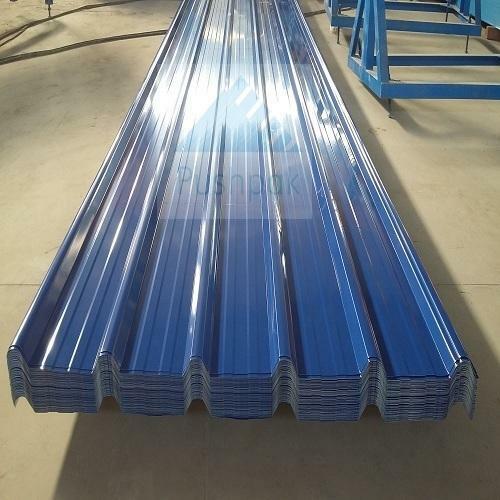 Our company manufactures prime range of Metal Roofing Sheets that is widely installed in warehouses, garages, industrial roofing, household cladding, agricultural industries etc. Our metal roofing sheets are made from prime stainless steel and aluminum that are free from corrosion and can withstand tough weather conditions. The sheets are coated with insulated material, which prevents thermal and electric conduction. Our sheets have superior service life as we apply coating of aluminum asphalt. 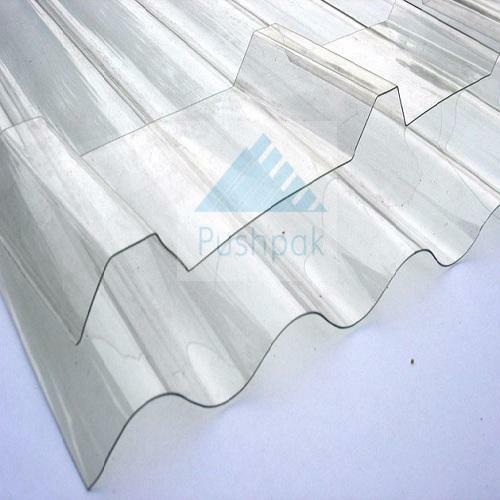 Our company is engaged in developing high grade Polycarbonate Roofing Sheets, which is widely recognized for their tough built and ability to withstand harsh weather conditions. These sheets are fire proof and lighter in weight. Our sheets are easily installed in warehouses, agricultural units, dairies etc.